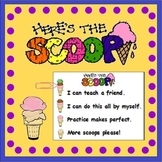 Types of Sentences Task Cards Ice Cream Themed! 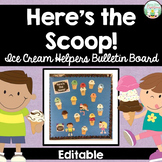 Scoopin' Up! 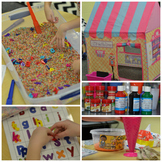 Compose & Decompose Numbers 2-10! 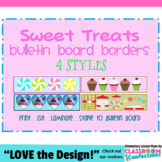 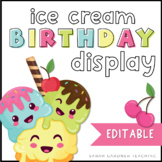 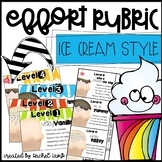 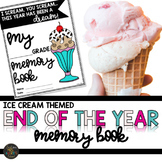 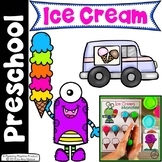 Ice Cream Theme Center & More! 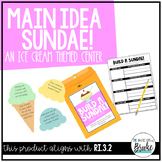 RI.3.2 - Main Idea Sundae - An Ice Cream Themed Center!